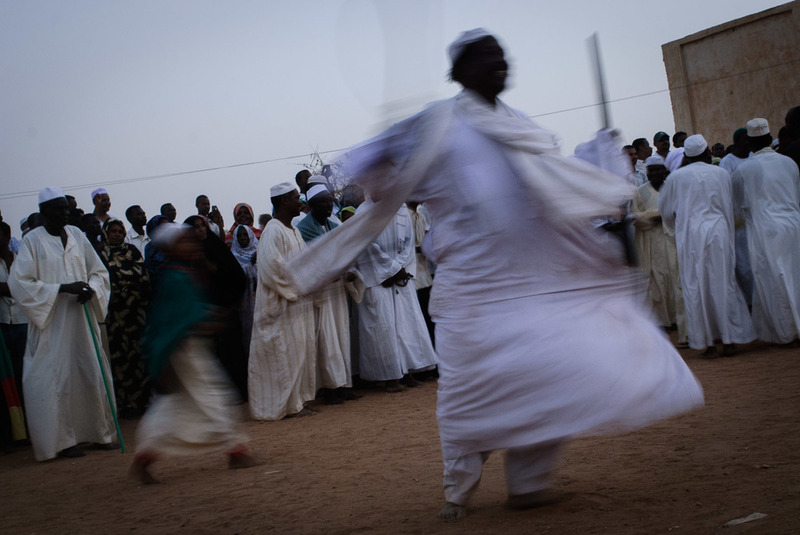 "If there is a family in Sudan that does not have at least one Sufi member, it is not Sudanese" goes a popular saying in the country. 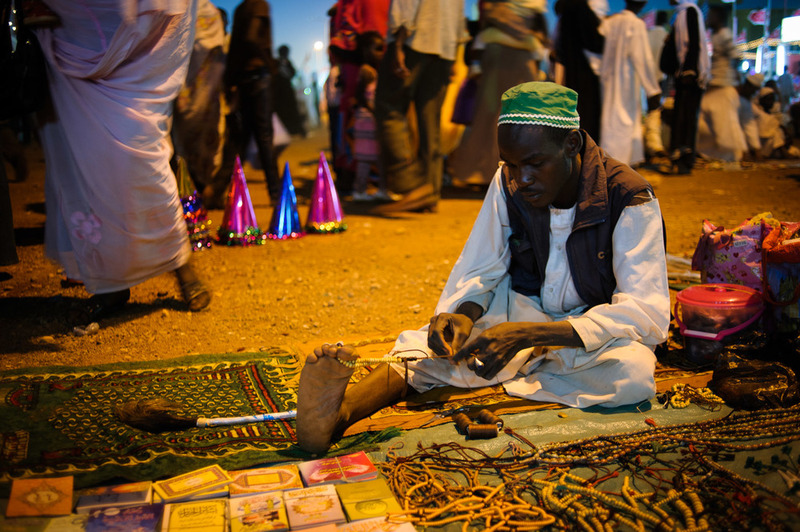 Sufism is the mystical element of Islam, with sufis first coming to Sudan in the sixteenth century. 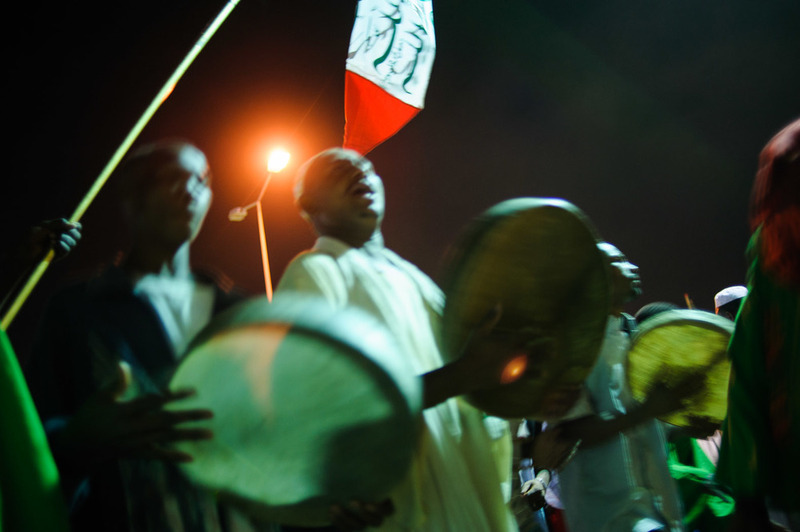 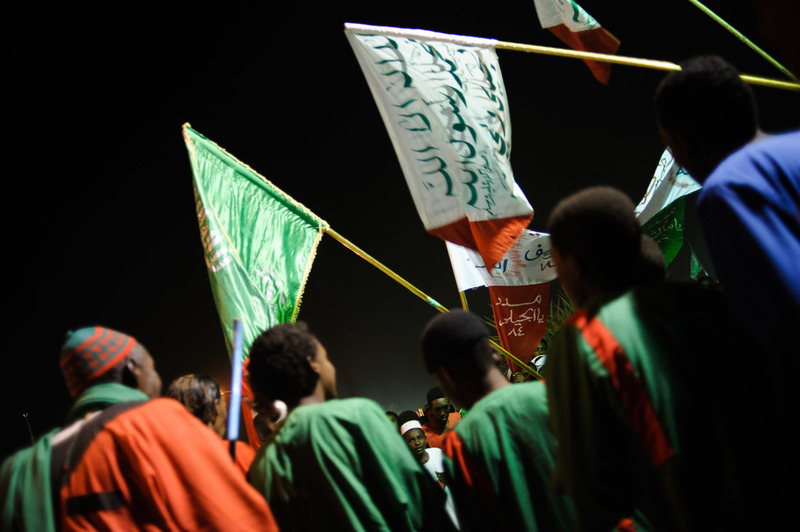 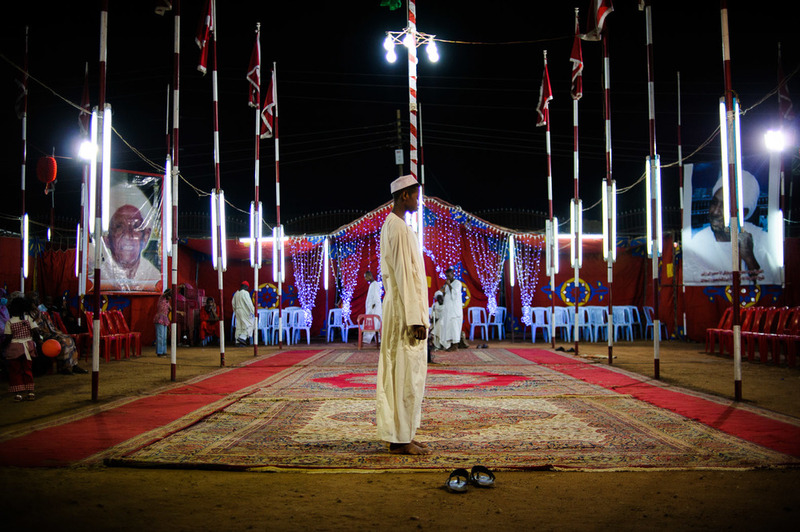 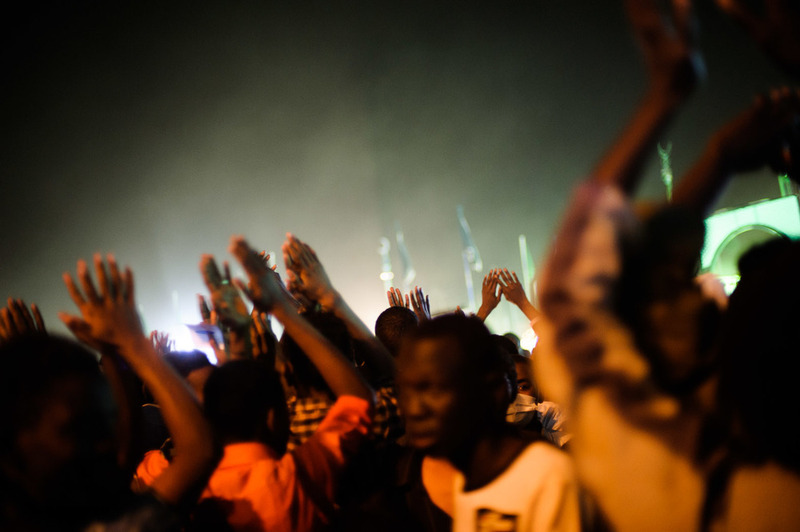 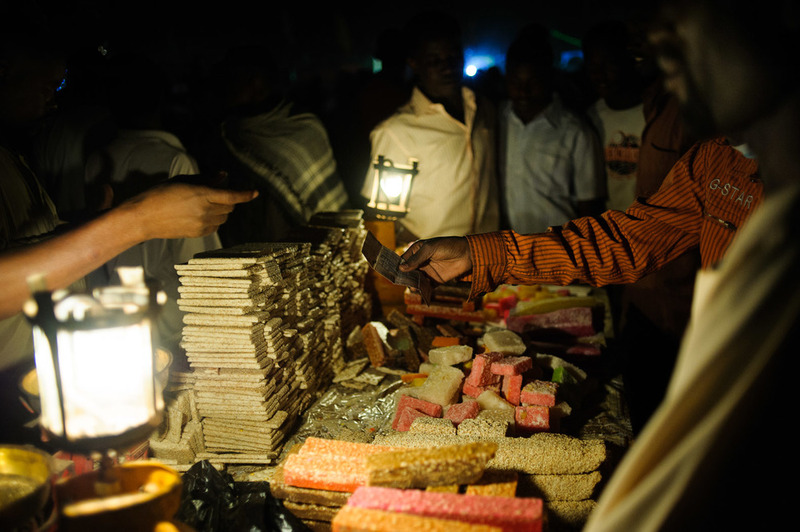 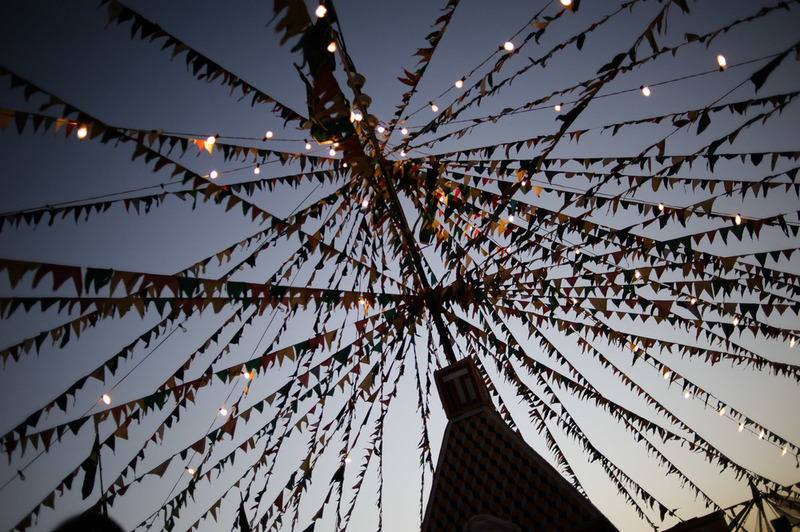 Every Friday at the Hamid el-Nil mosque in Omdurman, groups of sufis come together to engage in the dhikr. 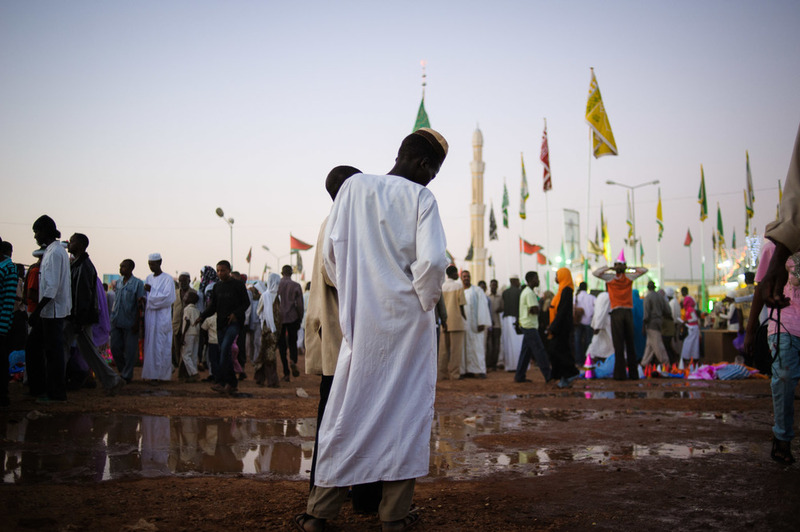 Come Mawlid, the birthday of the Prophet Mohamed (and a celebration which is seen as haram in certain groups of Muslims), thousands of sufis come together across the capital to hear stories about the prophet, pray and dance together.